Rest assured your style packs a punch wearing the Adam Lippes™ Leather Cropped Pants w/ Pockets. Relaxed fit, wide leg silhouette. 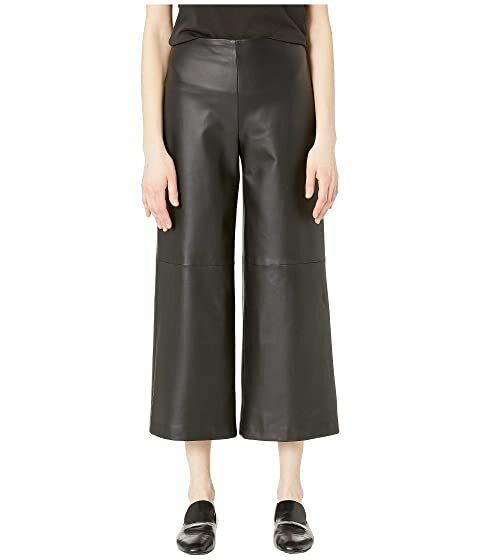 We can't currently find any similar items for the Leather Cropped Pants w/ Pockets by Adam Lippes. Sorry!